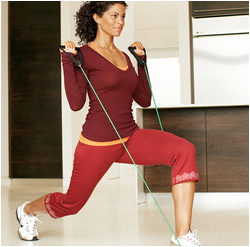 Our Program is designed to use your body weight mixed with cardio and yoga to help you meet your fitness goals. We are different from the rest because our program mixes our workshops and various different programs to keep you motivated mentally and physcially. Providing you with close access to personal training for an affordable price. 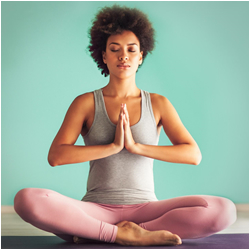 Gentle Yoga - This practice presents an introduction to basic yoga poses. The class emphasizes stretching, coordination of breath with movement and attention to alignment. There are many types of aesthetics training, however our program will include. 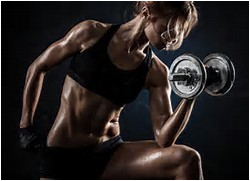 Beginner Body Sculpt - Involves mostly anaerobic training with low intensities. Its focus is to shape the lower body and the abs. Its contains very low intensity short busts of cardio with basic workout techniques that won’t put much stress on the lower back or neck. Good for people who have never worked out before.